There are thousands of messages being 'forwarded' among WhatsApp users either innocently or deliberatly. And in extreme cases, such romours and fake news messages have claimed the lives of many people. So, the big question is: How to identify fake news on WhatsApp? 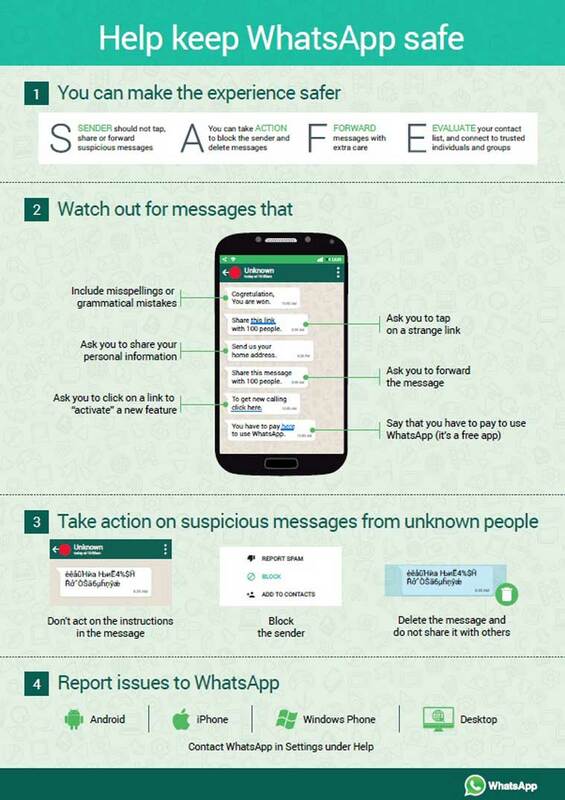 WhatsApp has released an infographic for its app users with an aim to help them take correct decision and not fall victim to fake messages. Take a look at the tips given below. 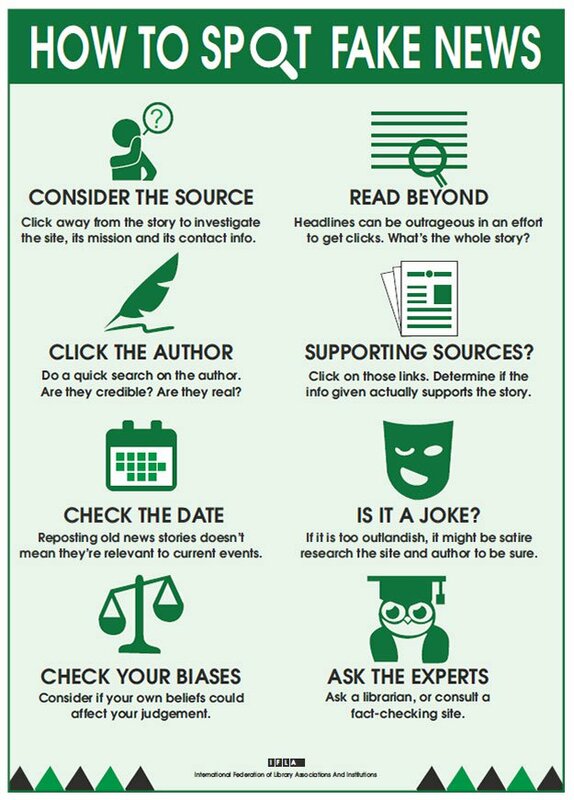 In addition to the above infographic, please refer the additional tips given below to help you identify fake news and fake information. Thank you for this post. I will share with my friends. It must be known to all people.